- Deleting a sleep note, such as “Stressful day”, takes long and gives errors such as “Network Error” and fails. - Heart rate detection takes forever. -Please add two separate volume knobs for the volumes of the sleep sound and alarm sound respectively. Newest version is buggy and useless. The latest update to this app has rendered it error prone and useless on my iPhone 8+. It also coincided with the latest iOS update and there might be a problem linking between the two. Whatever it is, I paid for the premium version of this app and now it’s not working. Perhaps the improvements made to the microphone pick up makes it too sensitive to extraneous noises such as my fan that I use for White Noise at night. The old version didn’t seem to be affected by the fan. Whatever it is, I hope you can fix it. Soon. First, I do love how robust this app is. The statistics and trend reporting are wonderful. However, I think $30 p/yr for premium is a bit much. Add an additional $30 p/yr to back up your data. So if you ever get a new phone or device and you don’t want to lose your data, you’re basically forced to pay for this as you lose it all otherwise. $60 per year is too high in my opinion, enough to dock it a star. 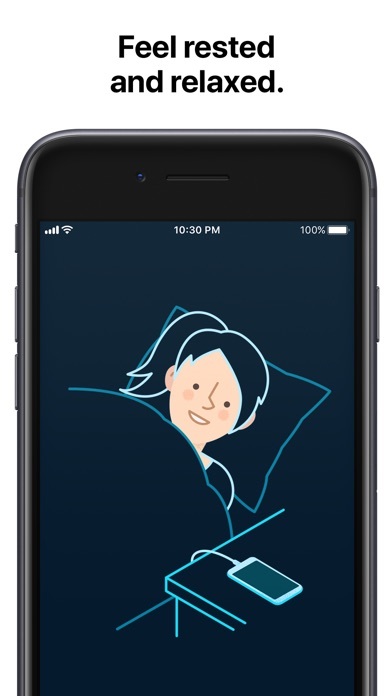 Even with the Watch app, you still have to sleep with the phone in your bed (the microphone thing doesn’t work for me—I’m not the only one in the room). [Hint for the developers: I’m *wearing* an accelerometer. 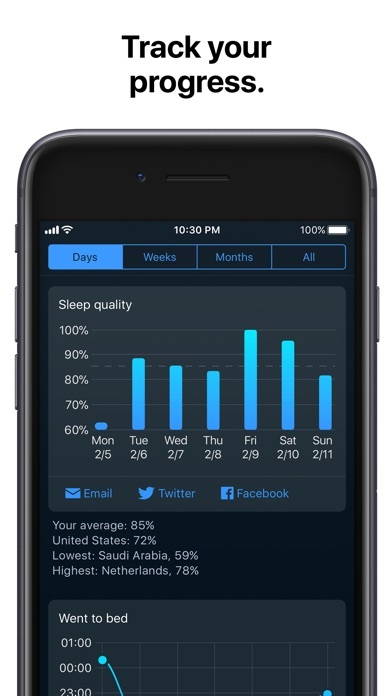 It might have the most accurate data about my sleep state.] 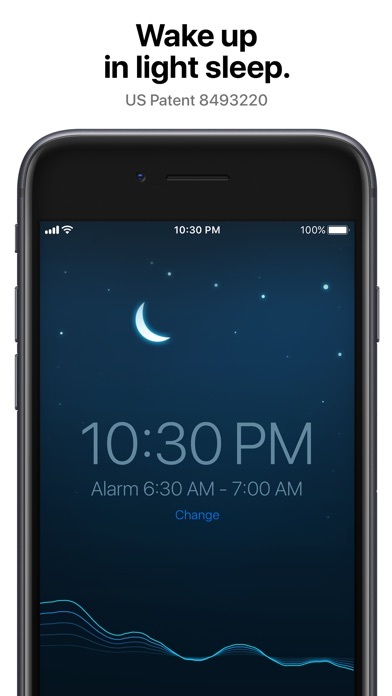 Also, the Watch app has no alarm functionality built in. It’s basically just a smaller, more limited interface for what you’d see on the phone without any added capability. The app is good at what it does, but now there are other sleep apps that don’t require that you sleep with your phone if you’re using the watch. Okay I tried this out but it is useless to me because I am deaf and it cancels the phone’s regular (flashing) alarm. I just wanted the sleep cycles. Anyway I am having trouble CANCELLING the one month free thing which is ridiculous. The link in the email does not work; I never use iTunes because 1) deaf and 2) Linux. So I will likely block the payment that comes up in a month because I can’t figure out how to cancel it otherwise! The first two nights my watch tracked my sleep. The third night it didn’t. Need help figuring out what I did or didn’t do that activated my sleep app.